We are happy to announce another fantastic success story in Belgium thanks to the E-Fit Beauty&Slim device. In recent months, the E-Fit Beauty&Slim became more and more popular. 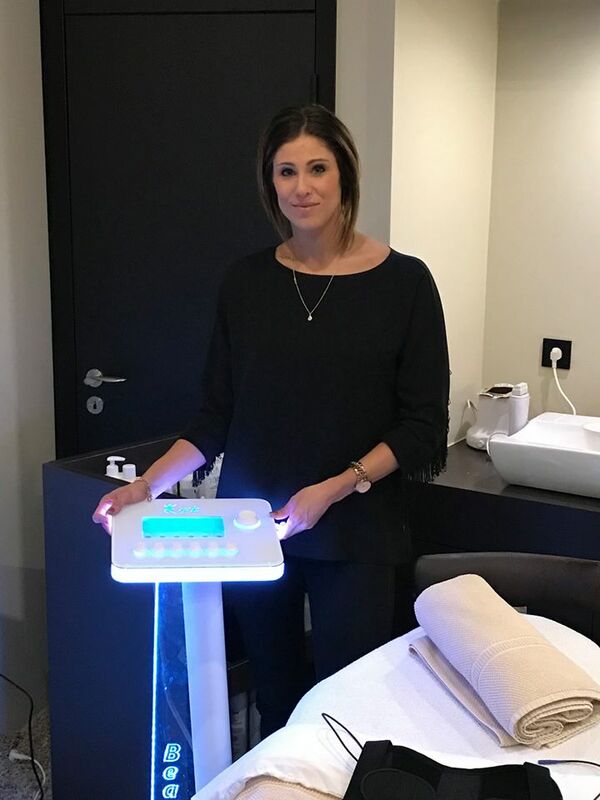 “Ilse from Just C Beauty started 2 months ago with the E-Fit Beauty&Slim in her business. This week she called us in panic: her agenda was full, so she could no longer accept new beauty applications. Congratulations to the ever growing success of the Belgian distributor and its partners! Keep it up!